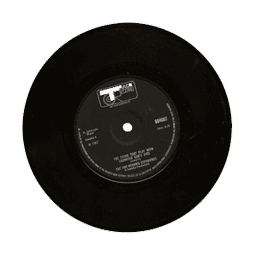 Artist: Little Richard & Jimi Hendrix - value of Little Richard & Jimi Hendrix vinyl records. Jimi Hendrix Record Value Artist: Little Richard & Jimi Hendrix - value of Little Richard & Jimi Hendrix vinyl records. Little Richard had a major influence on Jimi's stage act. Many of his tricks, showmanship and flamboyant outfits were inspired by Little Richard.